Additional construction details and updates can be found on the CDOT website. US Highway 34 from Loveland to Estes Park is currently closed, and will reopen in Spring 2018. Only 14 additional miles and only 11 additional minutes from the center of Loveland. Only 17 miles and 14 minutes longer from I-25 in Loveland. See the maps above for route options and details. While this process is a major reconstruction, we have confidence that CDOT and Kiewit Construction will efficiently manage this project and reopen the highway as quickly as possible. 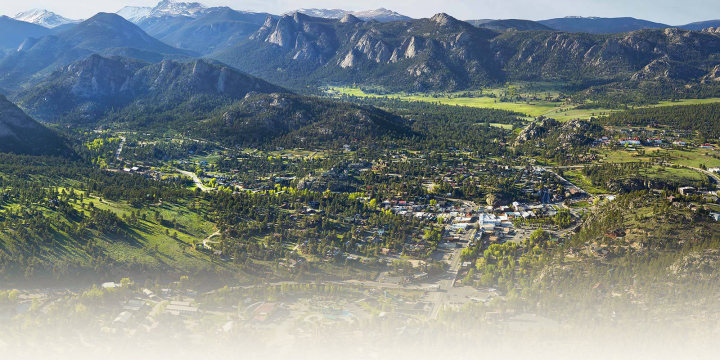 Visit Estes Park will continue to monitor public conversations around this topic on social media, digital platforms and through guest interactions. We will work continuously throughout the construction process to correct any misconceptions and counter negative press. If you encounter erroneous, negative or concerning comments or information, please send it to Visit Estes Park.